Duo Jorma Toots & Ivo Lille has played together since 2000. 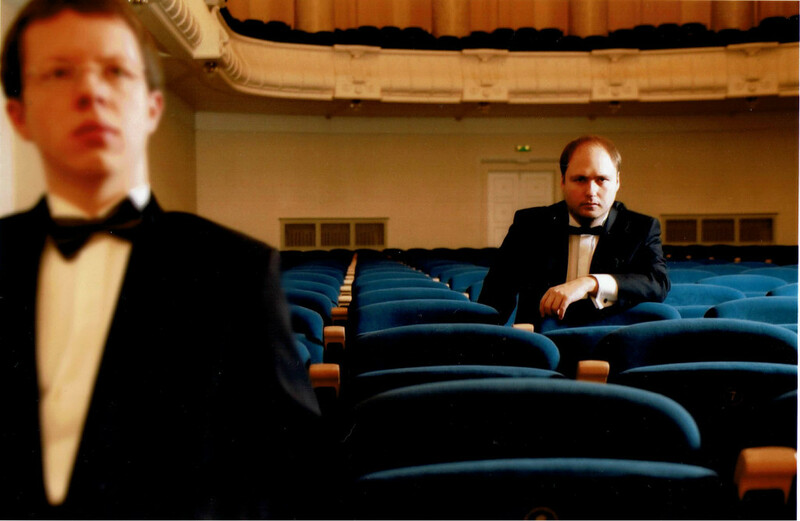 In year 2002 they played in final of “Con Brio”, the competition for Estonian chamber musicans. 2009 duo released a CD “Konvulsioonid”, dedicated to Estonian composer Hillar Kareva chamber music works. Jorma and Ivo have had concerts in Norway, Sweden, Latvia, Lithuania and all over the Estonia.